A recent study from Lund University in Sweden shows that barley can rapidly improve people’s health by reducing blood sugar levels and the risk for diabetes. The special mixture of dietary fibres found in barley, can help reduce people’s appetite and risk for cardiovascular disease. During the study healthy middle-aged participants were asked to eat bread (85% of the bread used in the study was made out of barley kernels, which had been boiled and mixed with wheat flour.) largely made out of barley kernels for three days – at breakfast, lunch and dinner. Approximately 11-14 hours after their final meal of the day participants were examined for risk indicators of diabetes and cardiovascular disease. 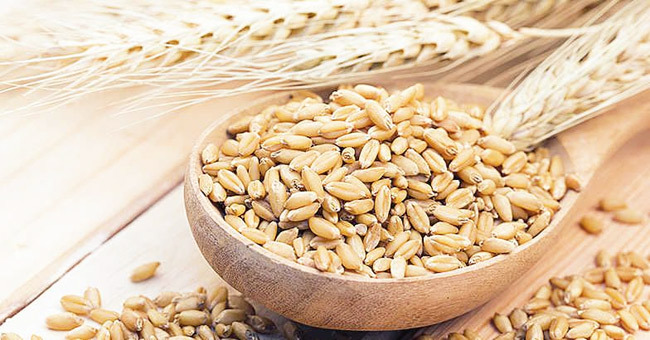 Visceral Fat Decreases with Barley consumption. The effects arise when the special mixture of dietary fibres in barley kernel reaches the gut, stimulating the increase of good bacteria and the release of important hormones. Maintaining Bone Structure and Strength. Helps detoxify some Cancer-causing compounds in the body. Helps to Maintain the structure of Cellular Membranes & aids in the transmission of nerve impulses. Heat the oil in a large high-sided pan over a medium heat. Fry for 3 minutes, or until it starts to soften and take on some colour. Throw in the garlic, ginger, spices and lime. Cook for a further 2 minutes, stirring all the time. Add the barley, red lentils and chopped tomatoes to the pan, stir well, cook for 1-2 minutes then pour in the stock. Bring to the boil then simmer for 45 minutes, or until the lentils have almost disappeared into the soup and the barley is very tender. Meanwhile, prepare the topping. Heat the oil in a large frying pan until hot and fry the onions for 8-10 minutes or until dark golden and crisp. You might have to do this in batches adding a little more oil as you go. Make sure the onions don’t burn. Remove from the pan and set aside to drain on kitchen paper. 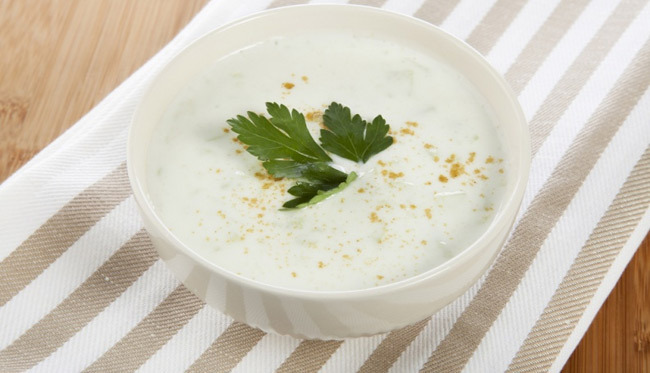 When the soup is cooked, add plenty of seasoning, stir in the yoghurt and allow to heat through – but don’t boil. Squash the dried lime (if using) in the pan to release the juices. Ladle into bowls and serve topped with crisp onions and coriander.